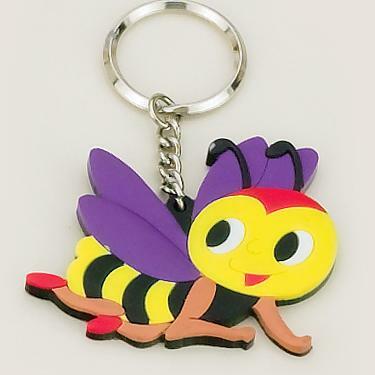 Brightly colored Bee Keychain. 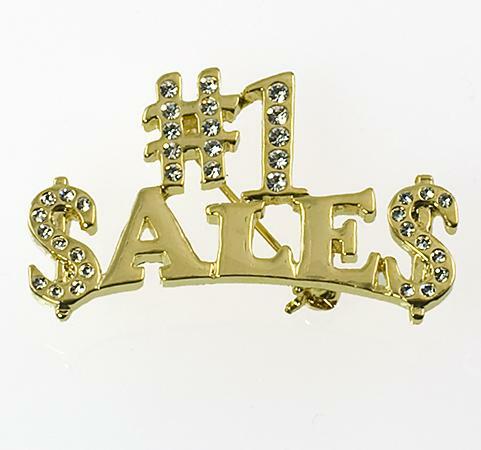 Bee-liever key chain is a great motivator! Austrian Crystal Letters. Create your own message.